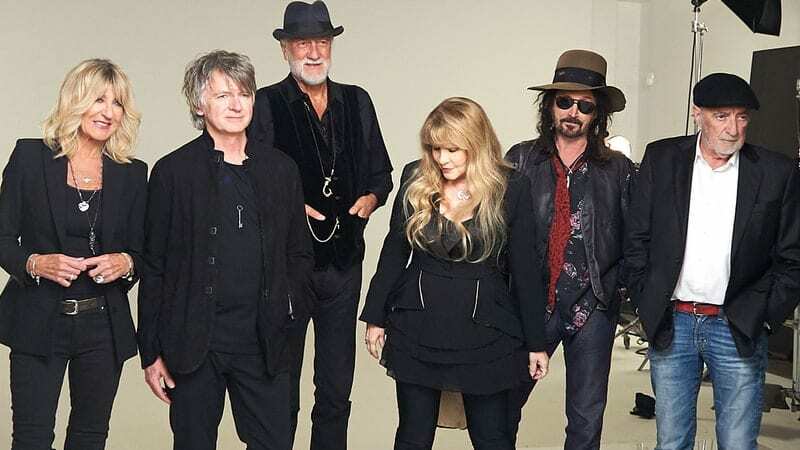 Fleetwood Mac announced they would tour across the country, but this time, without guitarist Lindsey Buckingham. However, the tour still sold well, taking the No. 1 spot on yesterday’s best-selling events list, according to sales data from Ticket Club. The news came yesterday – leaving fans both excited for the tour, but outraged about the “firing” of Buckingham. According to the band, the long-time guitarist didn’t have the same idea for the group’s future, leaving the other three members to find someone new. Buckingham will be replaced with Crowded House frontman Neil Finn and former Tom Petty and the Heartbreakers guitarist Mike Campbell. The tour took five spots on the top 20 list. Football took the No. 2 spot for the Carolina Panthers and Dallas Cowboys game this September. Upcoming games Green Bay Packers v. Chicago Bears, Los Angeles Rams v. Green Bay Packers, and Tennessee Titans v. Philadelphia Eagles also sold fast. Hockey games continue with the NHL Semifinals, along with the NBA Playoffs. The Kentucky Derby, UEFA Champions League Final match, and Monster Jam were hot commodities as well. Pink, Billy Joel, and the Broadway show Hamilton were among the day’s best-selling events, due to ongoing tours.